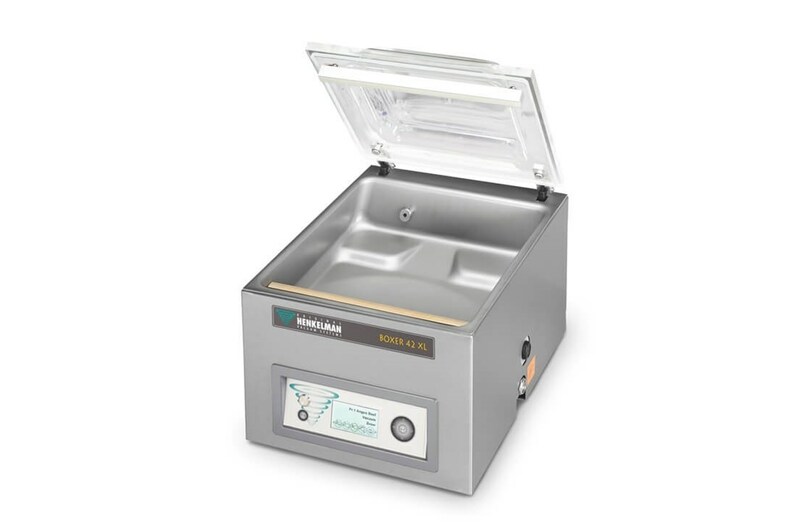 Why Vacuum Seal in Foodservice? Why not? No cross-contamination nor dehydration, stack different foods together and optimize storage, and buy larger quantities of seasonal products. Operators can ensure the best condition of food freshness and a professional presentation, hygiene and safety. And a must for sous-vide cooking. Henkelman’s patented CombiVac technology enables you to marinate, tenderize and infuse unique flavors into any food product. Receive a personalized set of Henkelman solutions from Pace Reps.